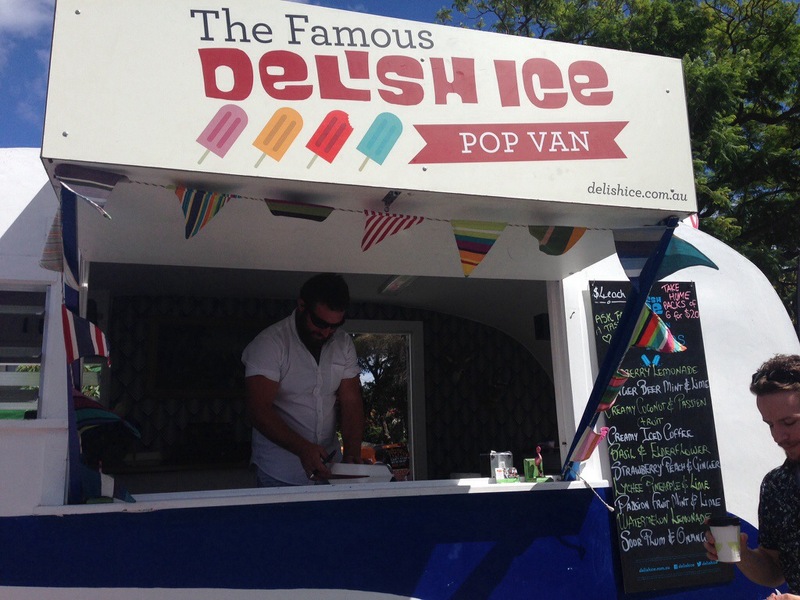 Unfortunately the Delish Ice on William Street has closed its doors, but the vans will still be around for another month. 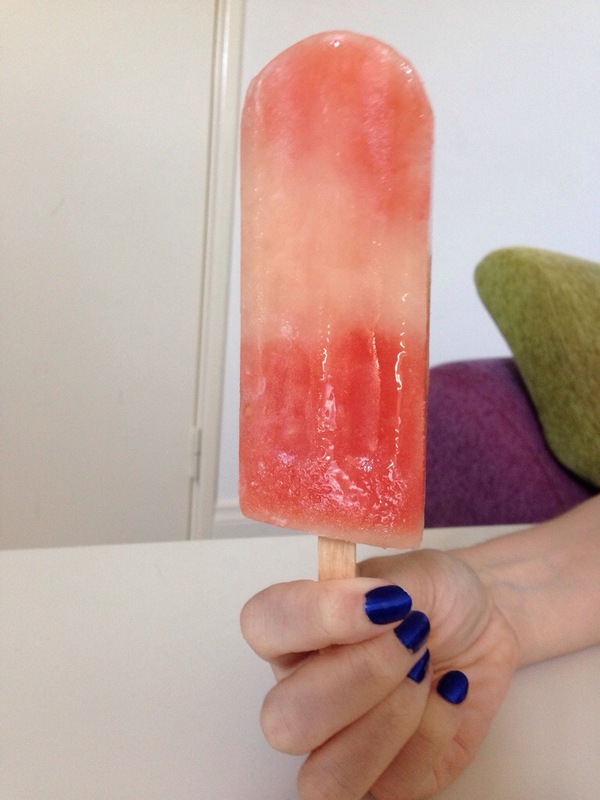 In the spirit of looking back over the summer that has been, here’s some of our favourite Delish Ice pops! The watermelon lemonade flavour is one of the most refreshing on a hot summers day. Its awesome because you can actually taste the watermelon, and you get the tang and fizz of the lemonade. It was my favourite for a light and fresh cold hit. 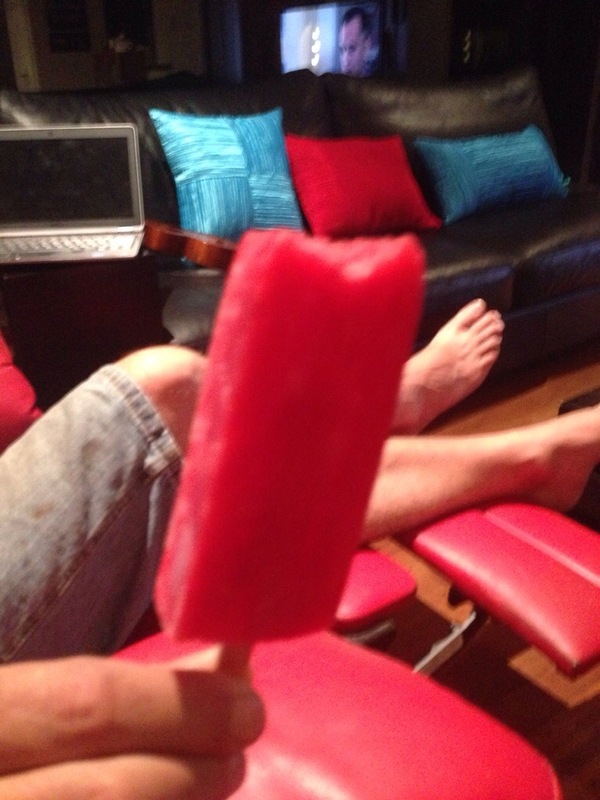 This pop was stronger in flavour then the watermelon but equally refreshing. The strawberry was the strongest flavour, there was a touch of spice from the ginger, but the peach wasn’t really noticeable. 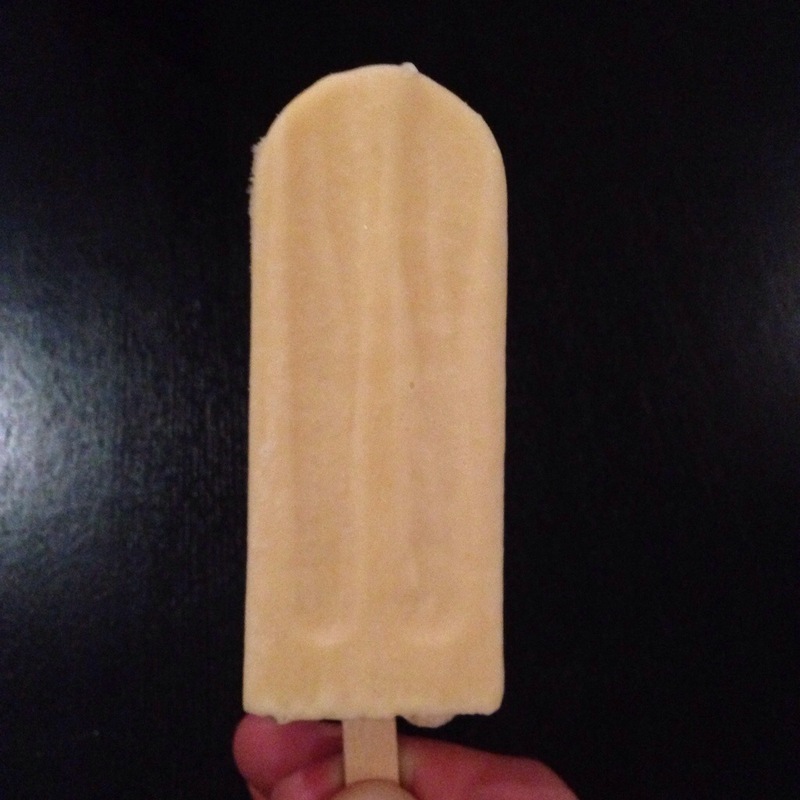 The coconut and Passionfruit pop was deliciously creamy, with a touch of tart punch. Mmm! 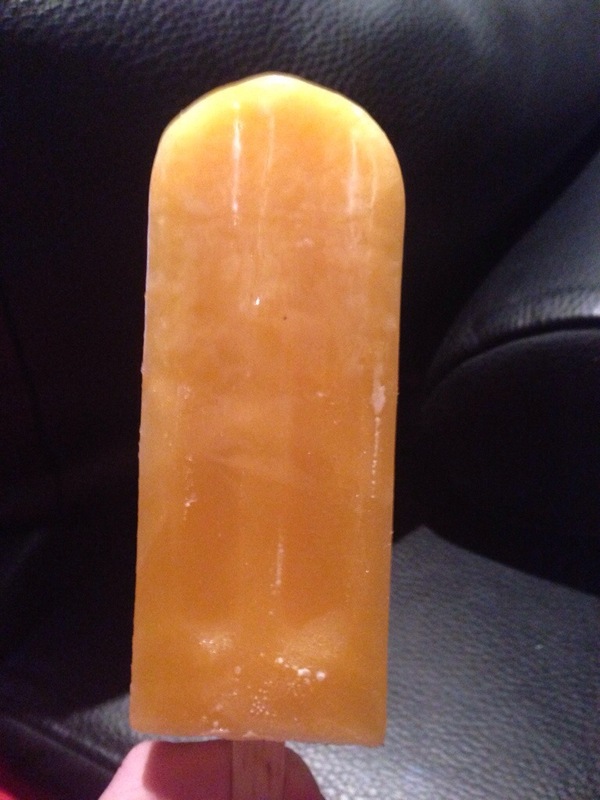 The Passionfruit, mint and lime pop had so much flavour! It was light and fresh, super refreshing and all round interesting. Two thumbs up! Ah raspberry, one of the classic flavours. It’s sweet, a touch tart and full on delicious. Enjoy! So a basil and elderflower pop sounds like something that is more at home on a dinner plate, but it actually works really well. 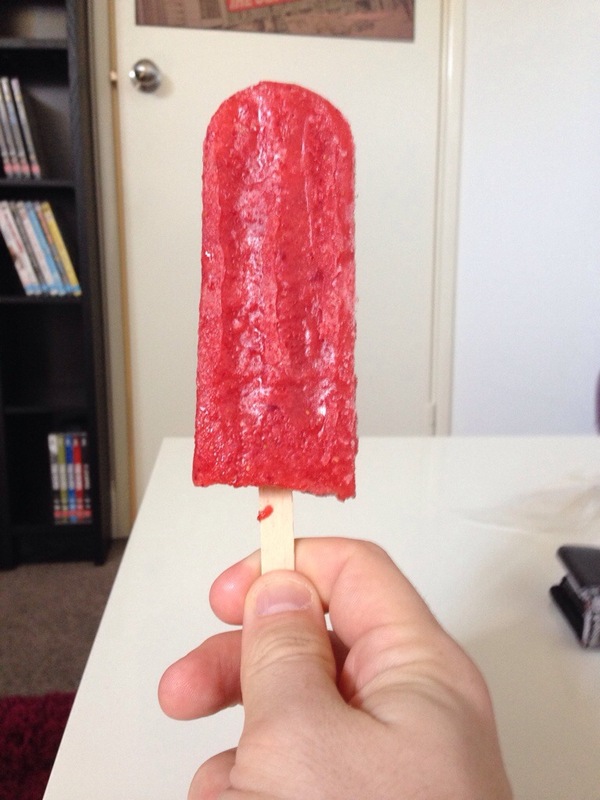 It’s a light and refreshing pop, and has a nice slightly sweet flavour with a bit of bite. It’s not for everyone, but thumbs up from us. 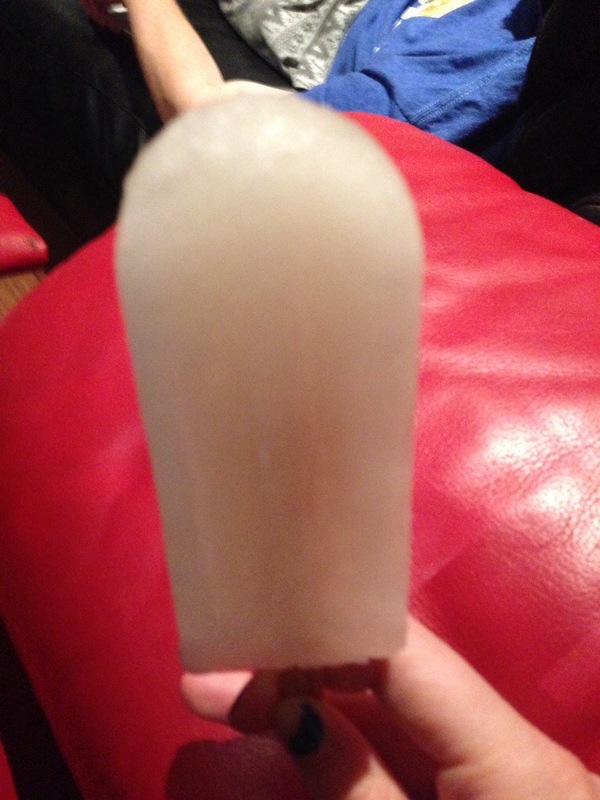 Craving an ice pop now? 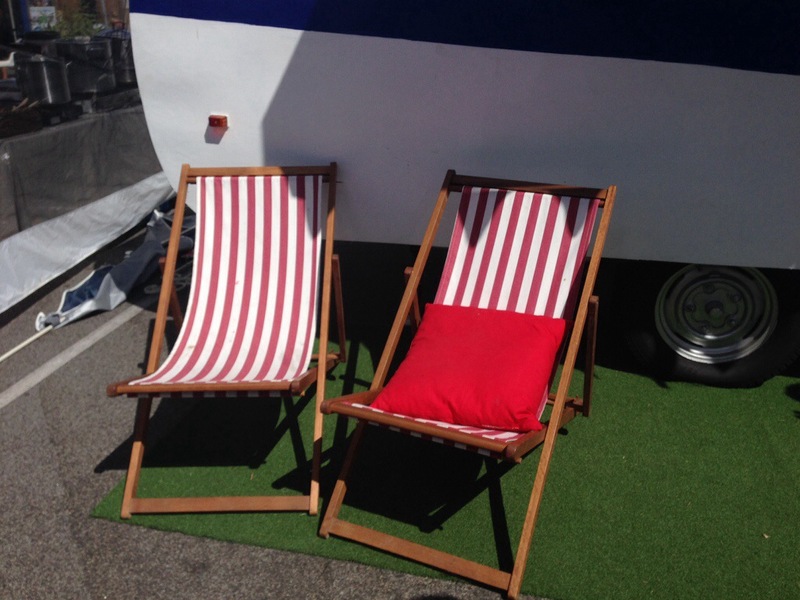 Chase up one of their delightful vintage vans and get a Delish ice while you still can! Previous PostThe rrRaw by Chris, Raw Basket!